Sony Xperia Z1, Z Ultra, and SmartWatch 2 coming to the U.S.
Sony recently stated it was going to concentrate its smartphone efforts on the European and Japanese markets, leaving us wondering whether any of the firm’s most recent hardware would be put on sale in the U.S. at all. The situation has now been clarified, and in a most agreeable way, as the Xperia Z1, the Xperia Z Ultra, and the Sony SmartWatch 2 are all on sale in America now. 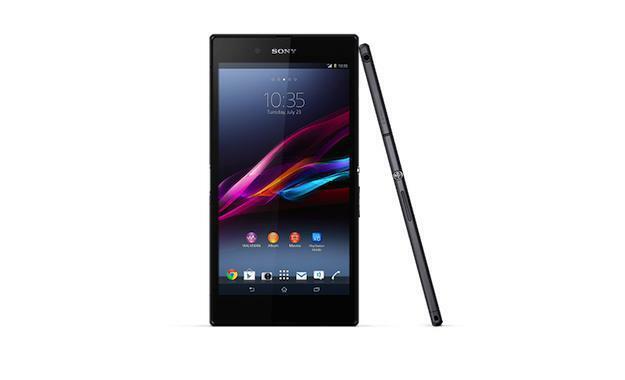 Sadly, they’re not going to be sold with a contract through a network, but unlocked via Sony’s own webstore. As all devices have been announced in the recent past, we’ll go through each with a reminder of why you may want to splash out on one, starting with the Xperia Z1. Sony’s most recently launched big-screen phone comes with a 5-inch Triluminous display and a 1080p pixel resolution, a quad-core Snapdragon 800 processor, and a 20.7-megapixel rear camera. The Xperia Z1 was introduced with a set of lens accessories and is being promoted as an alternative to camera phones such as the Nokia Lumia 1020 and the Samsung Galaxy S4 Zoom. Like other high-end Sony smartphones, it’s water and dust proof too. It’s available to order through Sony’s stores now for $670, in black, white or purple, and it’s ready to connect to HSPA+ GSM networks. If the Samsung Galaxy Note 3 isn’t big enough, then the Xperia Z Ultra may be for you. Its screen measures a giant 6.4-inches. It’s another Triluminous panel with a 1080p resolution, and the Snapdragon 800 powers the Android 4.2 operating system. An 8-megapixel camera sits on the rear of the phone, the body is water and dust resistant, plus it comes with a stylus. Again, a black, white or purple model is available now through Sony’s stores, but this time the phone is offered with either HSPA+ or 4G LTE connectivity. The price has been set at $650 for the HSPA+ version and $680 for LTE. 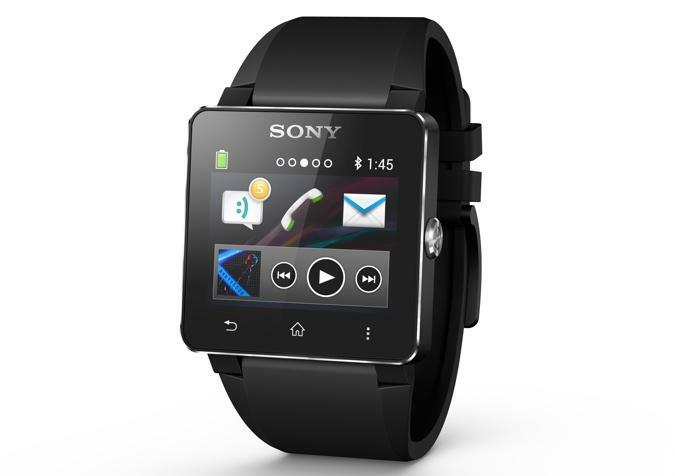 Check out our review of the Sony SmartWatch 2 watch. Finally, we come to Sony’s second smartwatch, which will be out soon. Unlike the Galaxy Gear, the SmartWatch 2 is compatible with most Android phones running Android 4.0 or later, and features a 1.6-inch touchscreen with a 220 x 176 pixel resolution. It connects to your phone using Bluetooth or NFC, has a battery which should last around four days, and is water resistant. There’s an application store with more than 200 apps already available, with more being built all the time. Out of the box, it will display SMS messages, calendar events, your Gmail, plus show notifications from Facebook and Twitter. The SmartWatch 2 is yours for $200. So, although there’s no network love, it’s good to see all three of these interesting Sony devices on sale in America.